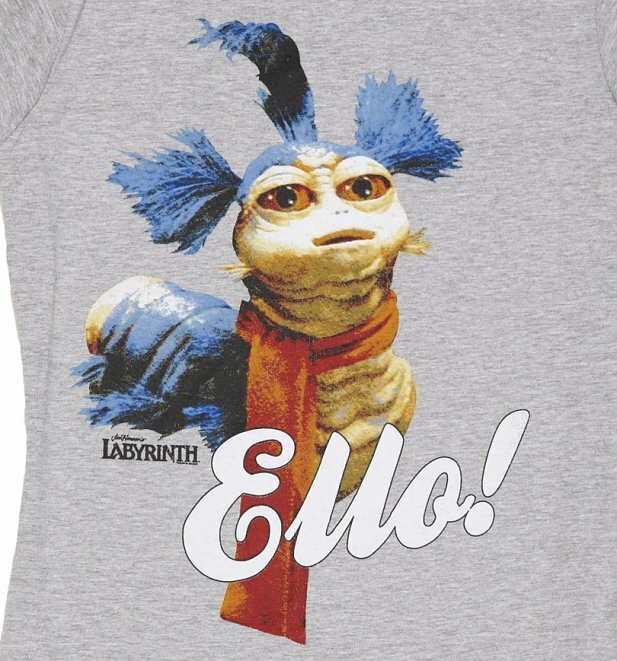 This ace Labyrinth tee features the hugely popular character of Worm. Sarah asks the Worm for help to get to Jareth's castle and although he's nice and friendly, he's not really all that helpful! 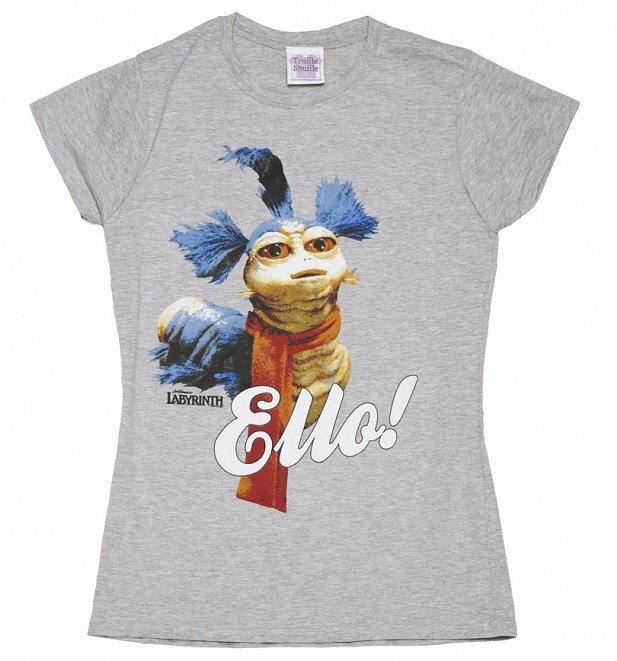 You can't help but love him though just like the wicked tribute tee. 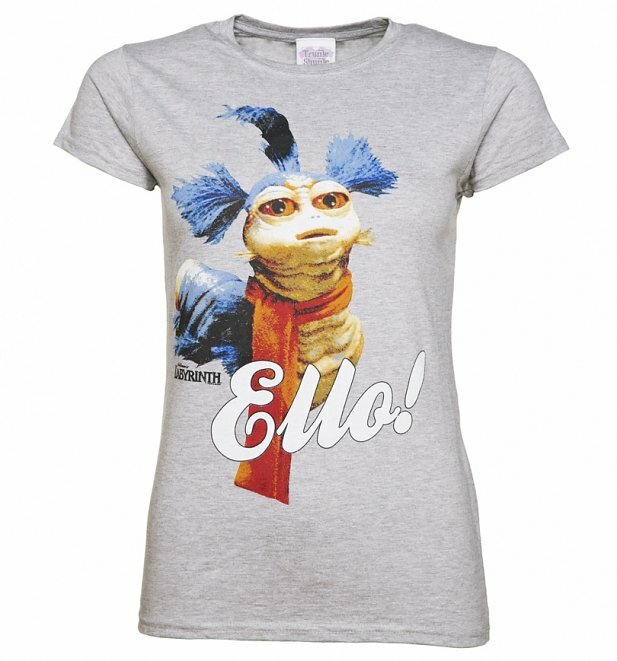 Ello! Review: Good quality and packaged well. Loved the sweets. Review: Good quality & looks great. 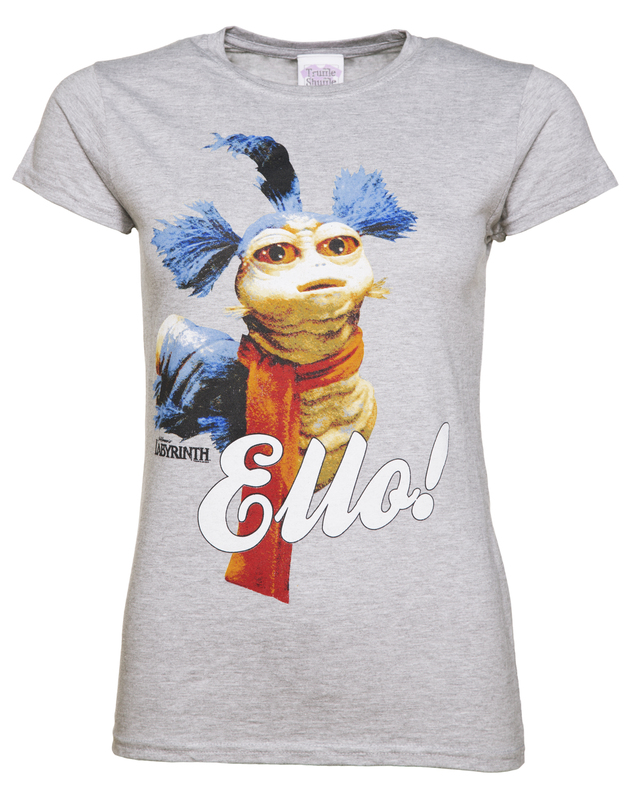 Review: Mooie kwaliteit t-shirt en prima opdruk, geen plastic achtige rommel.